Understanding Your Nutrition: What Are Polysaccharides? 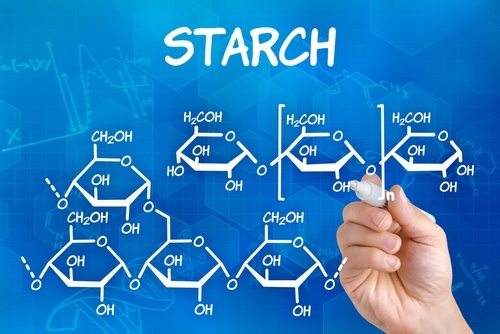 There are two types of polysaccharides that the body uses for storing energy: starch and glycogen Starches serve as short-term energy stores and are made from a mixture of amylose and amylopectin. Some common dietary starches include rice, potatoes, wheat, and corn. Glycogen, on the other hand, acts more like a long-term storage option. Glycogen is mainly produced by the liver and muscles, but it can also be made during a process called glycogenesis, which occurs in both the brain and stomach. 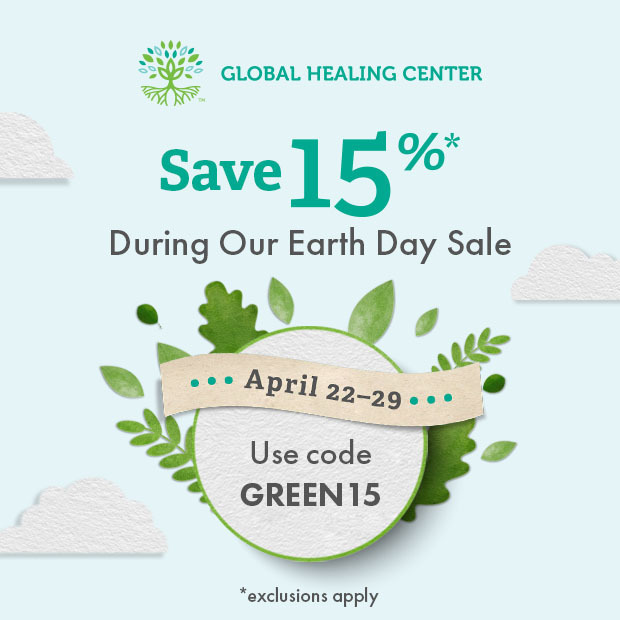 Polysaccharides are critical when it comes to proper nutrition because they comprise the complex carbohydrates that, for many, serve as the body’s primary energy source. Every bodily function relies on carbohydrates for energy. But, while the body can produce some energy, it’s certainly not enough to sustain itself. Most Americans fail to have all their nutritional needs met by diet alone. 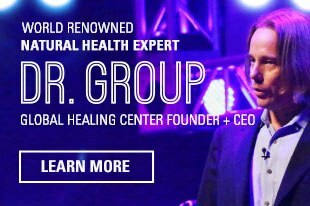 This is where mindful eating and supplements are important. But, when it comes to supplements, you need to understand what you actually need and just how to find it. For this reason, we highly recommend checking out all ingredients before taking anything. And, with a market flooded with companies cutting corners just to make a buck, it’s also a great idea to learn a little about the manufacturer. As if that weren’t enough, aloe vera is full of other important vitamins, minerals, and nutrients - so much so that it is actually considered a superfood. Because aloe vera is so rich in important nutrients, including those unique to the species, such as acemannan, it supports overall health in several ways. Of course, adding aloe vera to your diet isn’t really as simple as breaking off a leaf and taking a bite. 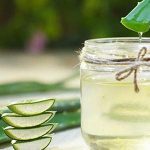 How Should You Consume Aloe Vera? 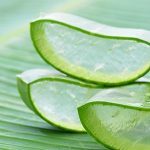 Popular in many forms, you can find aloe vera in products like lotions, gels, creams, juices, and capsules. If you really want to experience the full effect of all this plant has to offer, you'll need to ingest it. 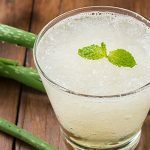 There are a variety of aloe vera juices available, but many of these fail to provide a significant amount of the key nutrients that make aloe vera so beneficial. The same is true of many capsulated forms of aloe vera. 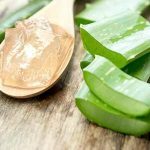 One other concern with products like these is that they may contain amounts of an aloe compound called aloin, which serves as an extremely potent laxative. As you might imagine, biting into a freshly cut leaf would pose the same risk. It’s the culmination of all of aloe vera’s health-supporting benefits that contribute to a person’s overall wellness. Our priority is wellness through body detoxification and nutritional support and that’s why we’re so excited to introduce Aloe Fuzion. If you've tried Aloe Fuzion or have otherwise benefited from polysaccharides, leave a comment below and tell us your story. Blamire J. Polysaccharides. Brooklyn College. Jia, X. et al. Polysaccharides from Laminaria Japonica Show Hypoglycemic and Hypolipidemic Activities in Mice with Experimentally Induced Diabetes. Experimental Biology and Medicine. 239 (12). Tong, H. et al. Inhibition of Inflammatory Injure by Polysaccharides from Bupleurum Chinense Through Antagonizing P-Selectin. Carbohydrate Polymers. Ren, Z. et al. Immune-Enhancing Activity of Polysaccharides from Cyrtomium Macrophyllum. International Journal of Biological Macromolecules. Jee, J. K. et al. Acemannan Purified from Aloe Vera Induces Phenotypic and Functional Maturation of Immature Dendritic Cells. International Immunopharmacology. 1 (7). Jittapiromsak, N. et al. Acemannan, an extracted product from Aloe vera, stimulates dental pulp cell proliferation, differentiation, mineralization, and dentin formation. Tissue Engineering, Part A. 16 (6). Jettanacheawchankit, S. et al. Acemannan Stimulates Gingival Fibroblast Proliferation; Expressions of Keratinocyte Growth Factor-1, Vascular Endothelial Growth Factor, and Type I Collagen; and Wound Healing. Journal of Pharmacological Sciences. 109 (4). Ni, Y. et al. Isolation and Characterization of Structural Components of Aloe Vera L. Leaf Pulp. International Immunopharmacology. 4 (14). Foster, M. et al. Evaluation of the Nutritional and Metabolic Effects of Aloe vera. In I. Benzie & G. Wachtel-Galor (Eds. ), Herbal medicine: Biomolecular and clinical aspects (2nd ed. ).